This private wooded lot sits on the high side of a quite country road with southern exposure, a roughed in driveway with culverts, and view potential. Electricity is at the street. Public access to nearby town ponds and lakes. Ragged Mountain Ski & Golf is just 15 minutes away. If you are looking for a peaceful location to build your dream home or getaway, this is it! 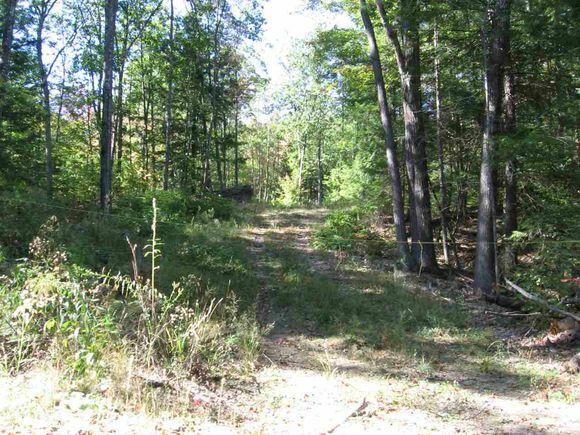 The details on 0 Wild Meadow: This land located in Grafton, NH 03240 is currently for sale for $36,000. 0 Wild Meadow is a – square foot land with – beds and – baths that has been on Estately for 568 days. This land is in the attendance area of Canaan Elementary School, Mascoma Valley Regional High School, and Indian River School.